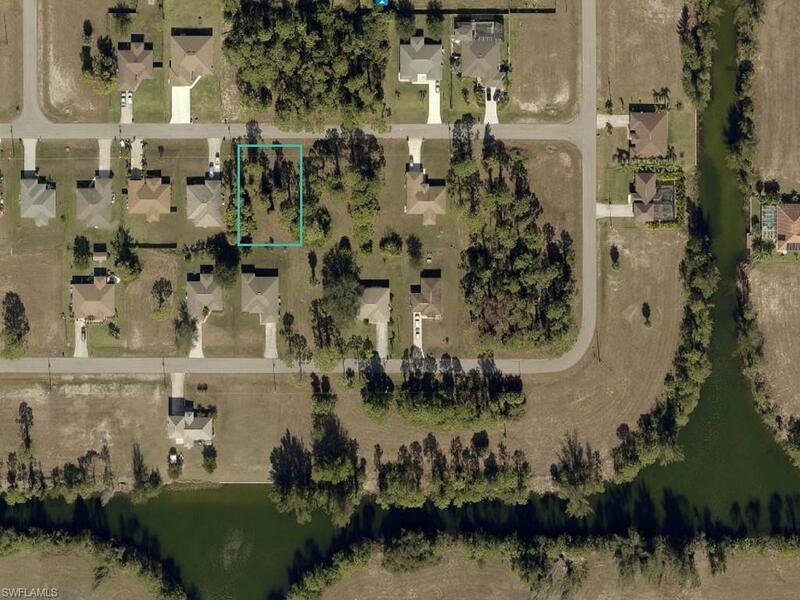 This vacant residential home site is situated in NE Cape Coral and conveniently located to shopping, restaurants, schools, hospital and most local amenities and services off Del Prado Blvd. and Pine Island Rd. It's perfect for you to either build your dream home or an investment. Submit your offer today! Listing courtesy of Jerry Da Silva of Home Legacy Realty.